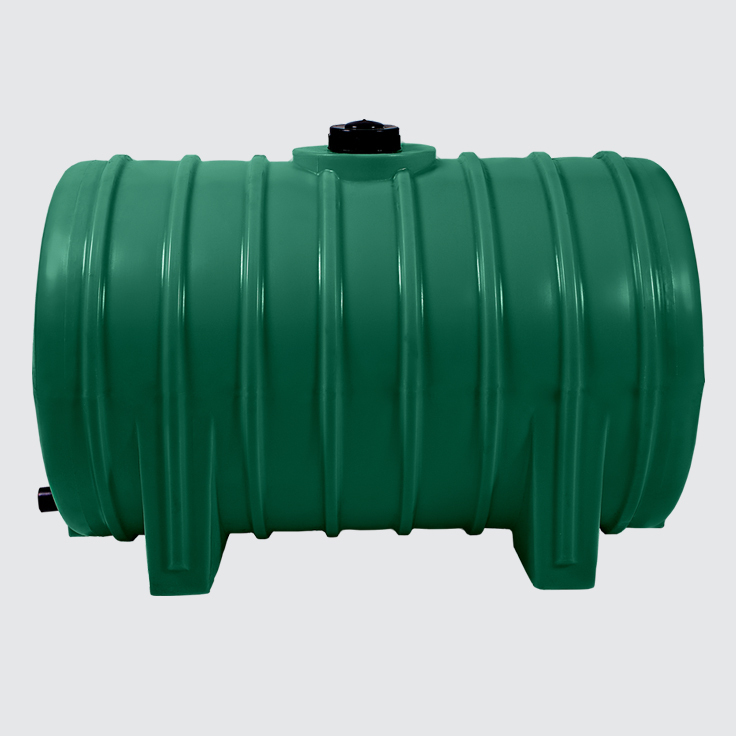 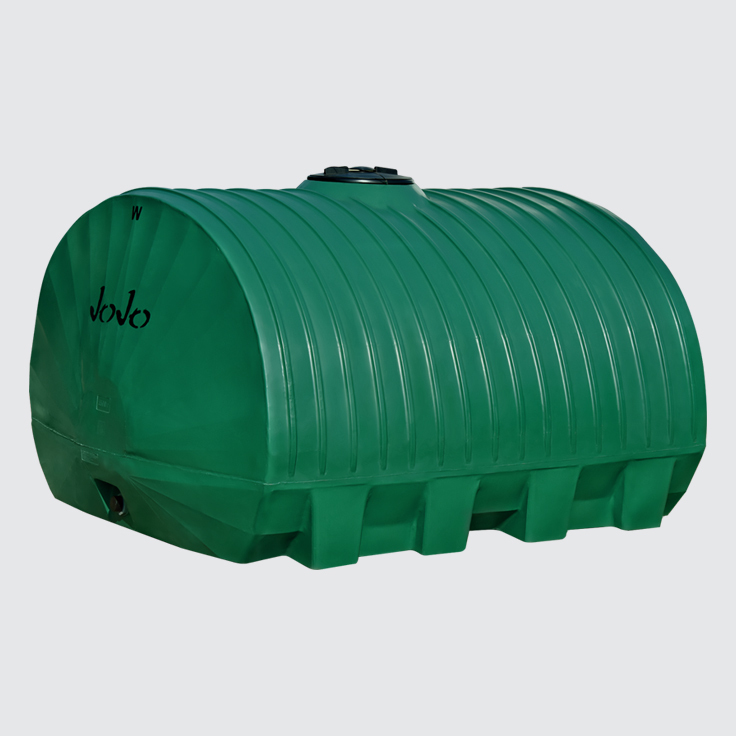 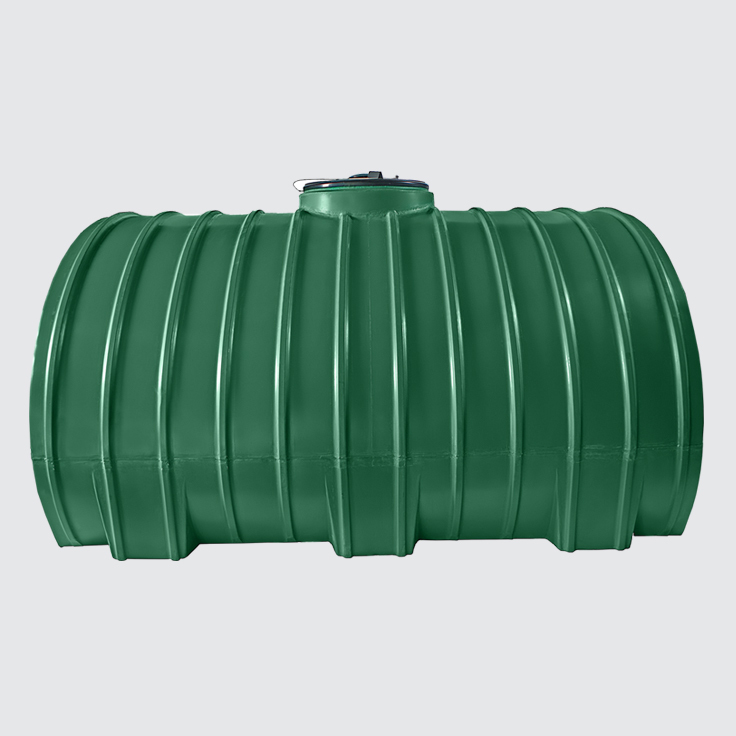 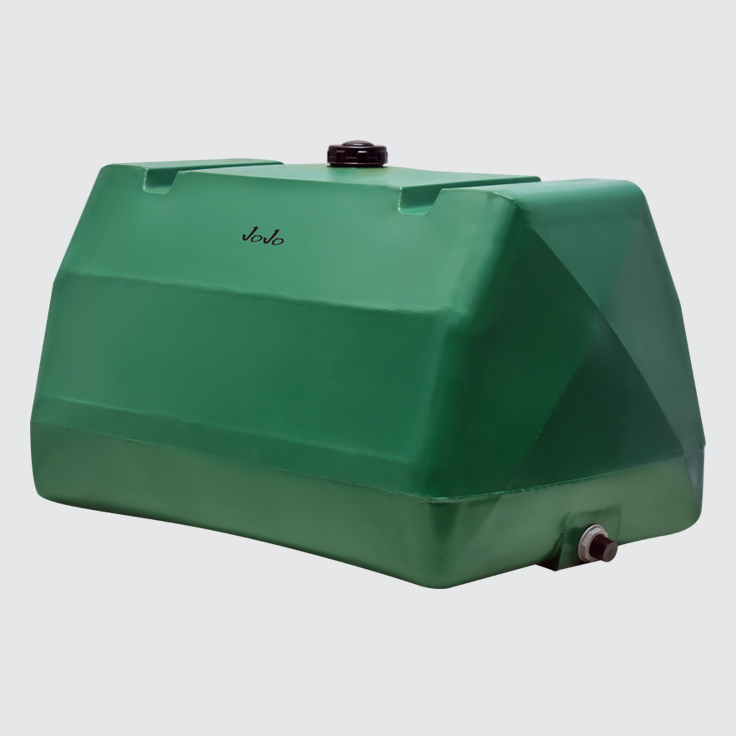 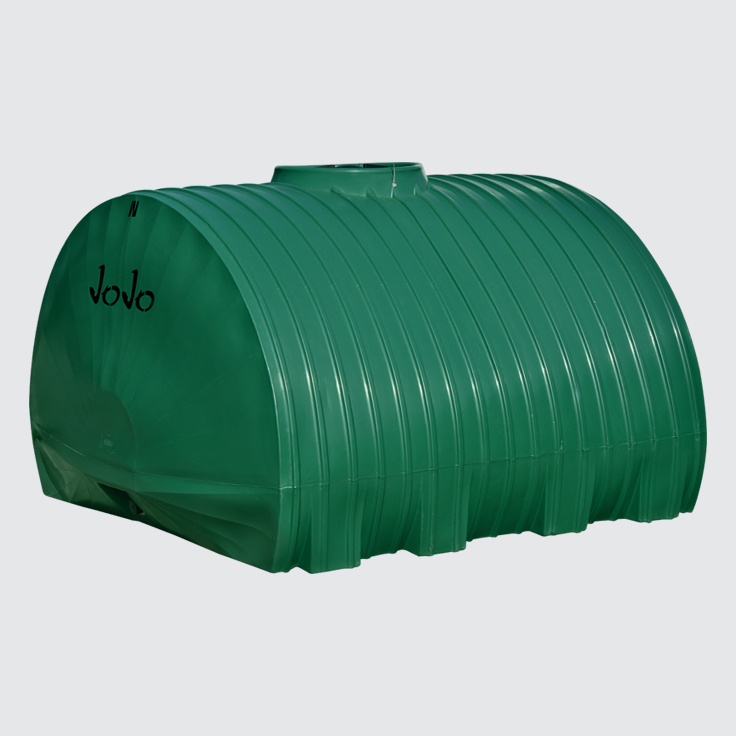 Ideal for mobile water storage and stationary installation when height is restricted. 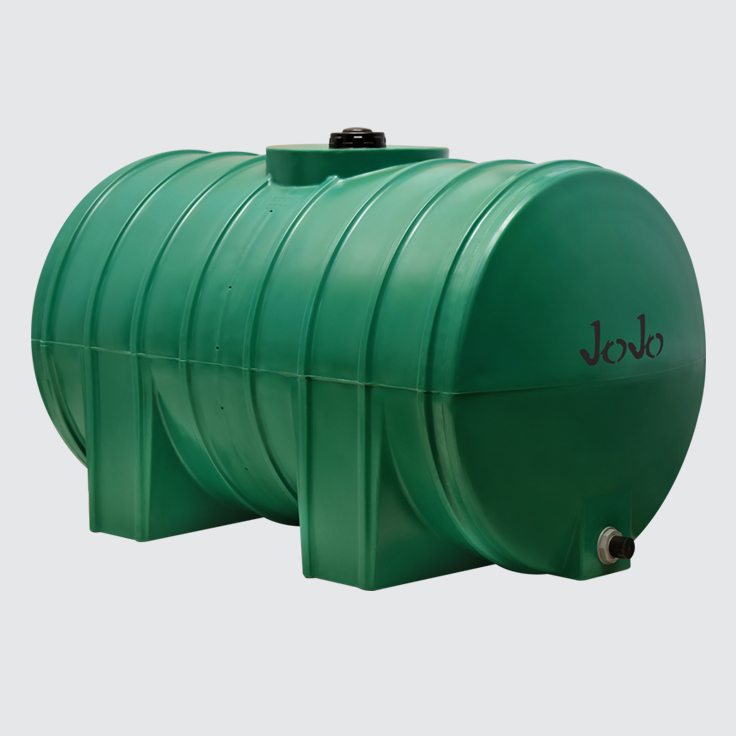 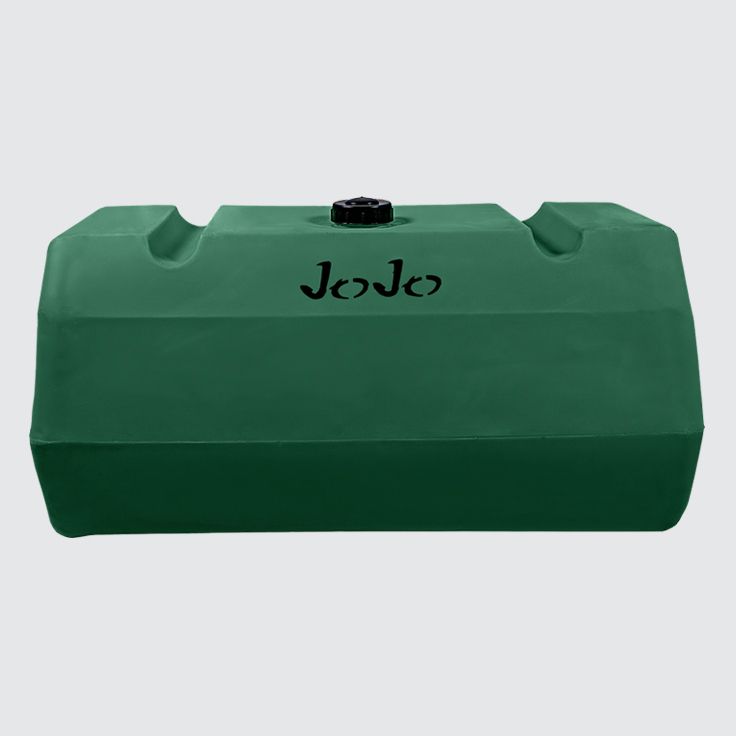 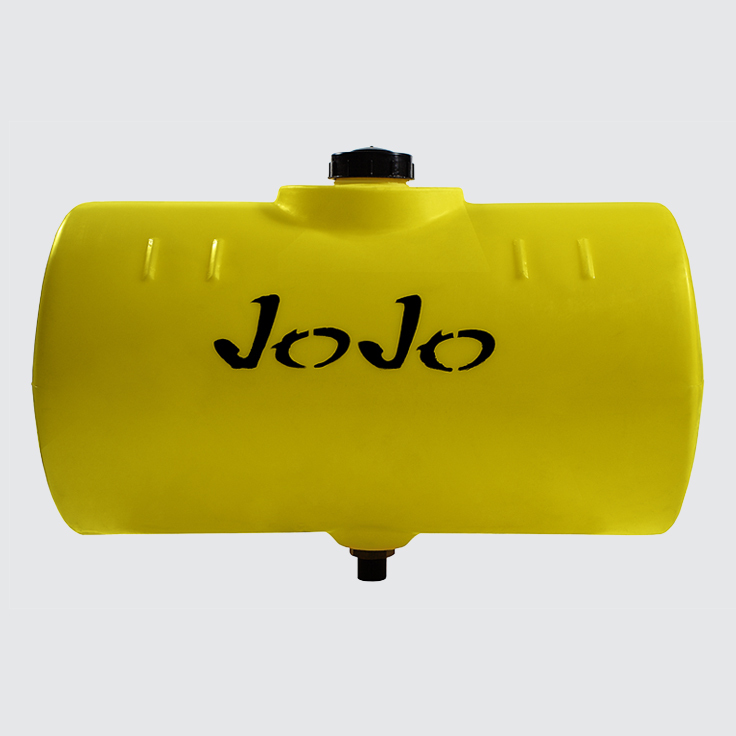 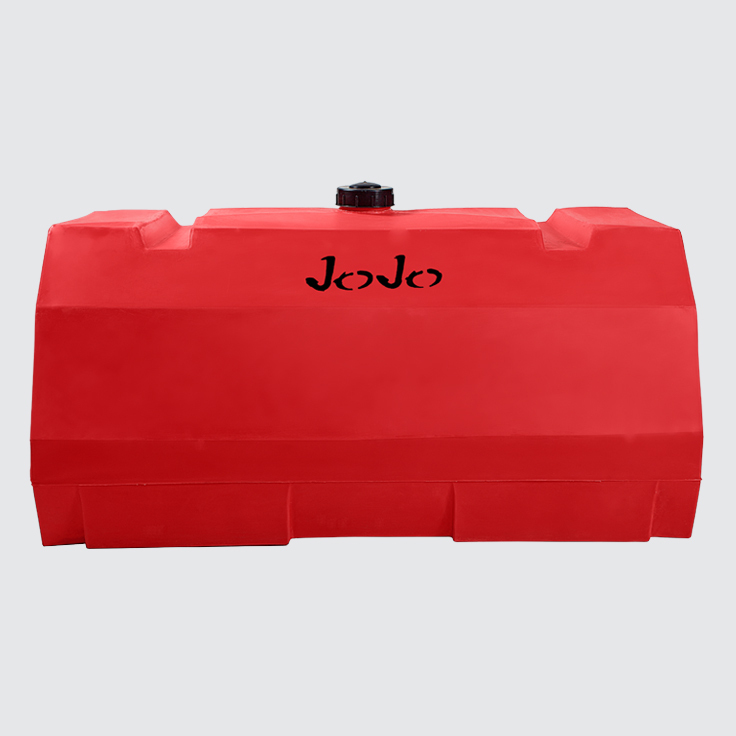 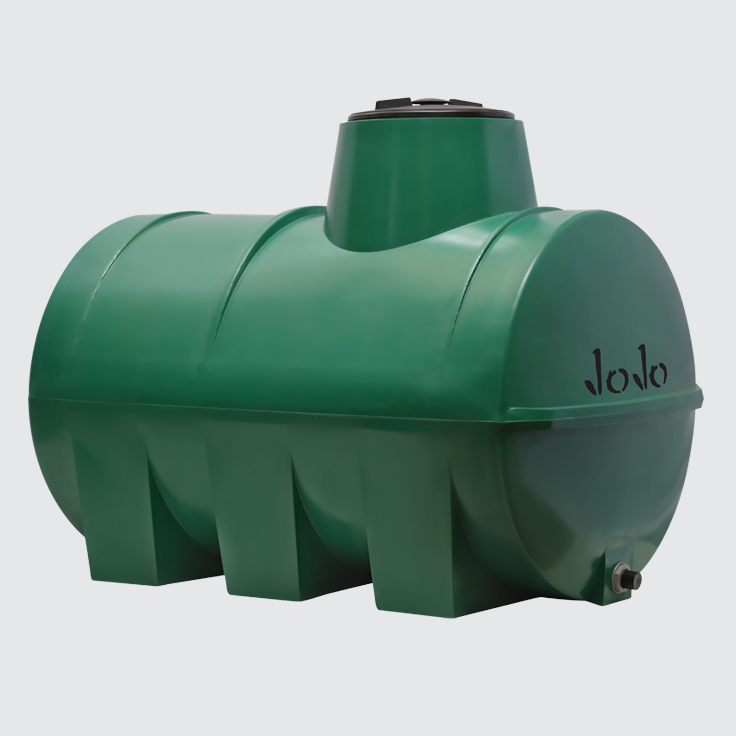 Also known as transporter tanks, JoJo’s Horizontal Tanks can be fitted on the back of an LDV or truck to provide a mobile water source to water crops, bliss fires or deliver water to remote areas and areas experiencing water shortages. 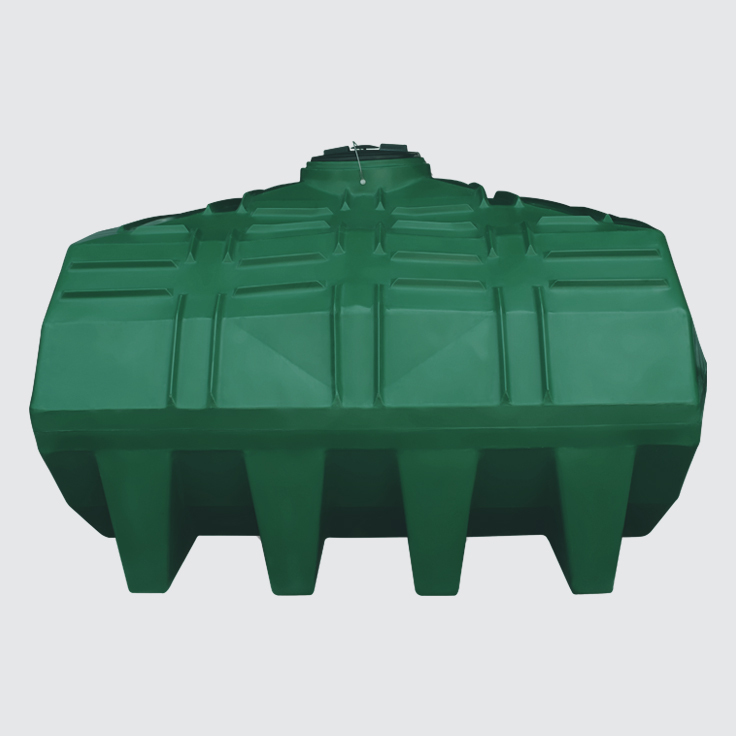 As they have been designed with transportation in mind, these tanks are more robust and can also be used for stationary installation when height is severely restricted.